photo by me, Tara T.
Oh my Jeeeeez!!! So, I am a pretty ardent fan of Ms. Gilbert’s writing. 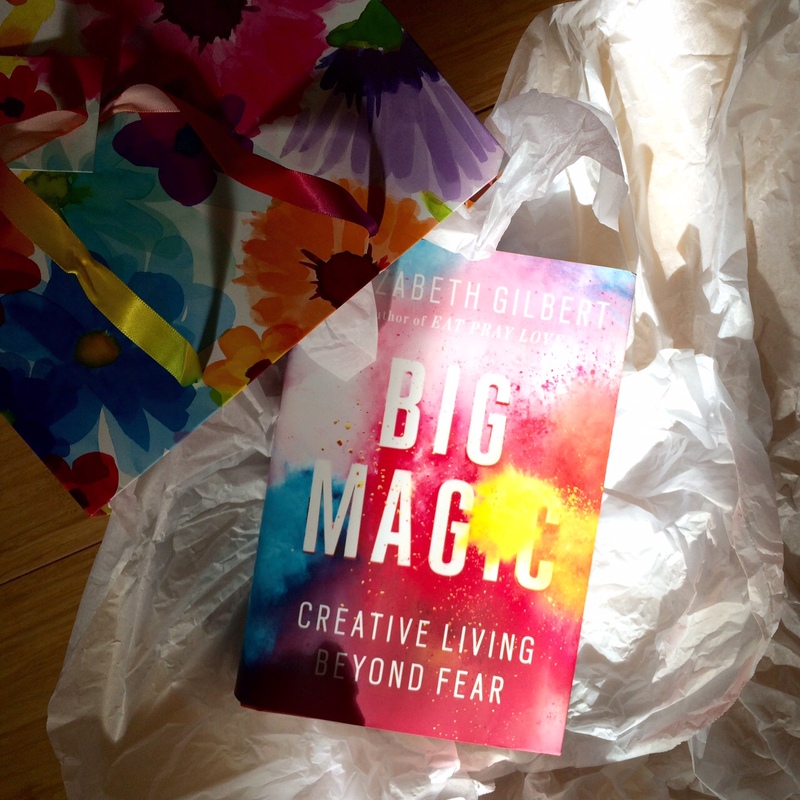 Her newest book, Big Magic, landed in my lap as a gift from my wonderful, dear friend Jackie. After jumping up and down on her sofa at the excitement of receiving this book, I went home and started reading straight away. It is a divine, sparkling, laughing, dancing, singing, lift-you-up and push-you-outa-your-seat kind of creation, all of which seems too big for the pages it resides upon. 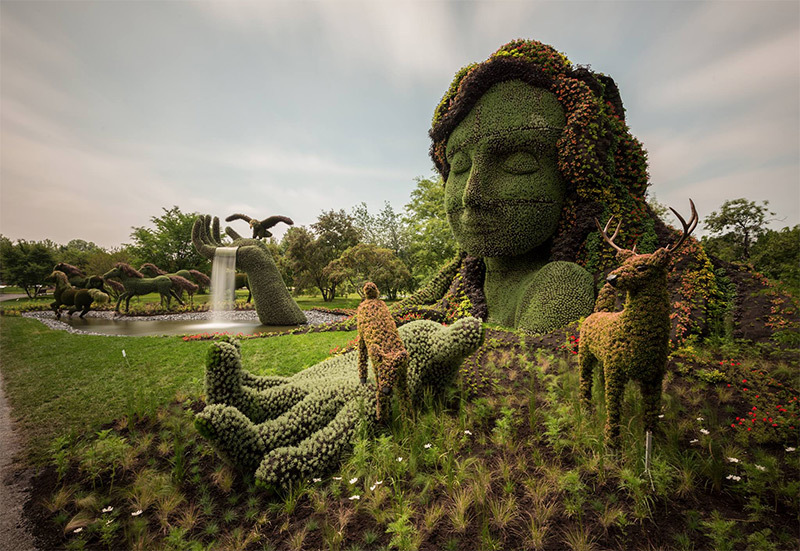 It’s just glorious, and even if you don’t totally buy into her “magical” way of thinking about creativity (I’m talking to you, fellow skeptics/realists/rational thinkers) its message remains powerfully potent all the same. Because it isn’t really about what you believe in– it’s about what you DO. Brittany Wilkerson told me about this podcast over the weekend (coincidentally the day after I received the book! ), and as soon as she did I immediately downloaded it and listened to 8 episodes back-to-back (while cleaning out our storage room– efficiency, always). It’s hosted by Gilbert, and is kind of like a call-in talk show, albeit way cooler and more good-vibey than any I’ve ever heard. She takes questions from her followers, which she then carries over into each following episode, and parses/delves deep into that question in cahoots with a variety of well-known creators. That’s the gist. It’s pretty damn magical. If you love Jon Stewart, raise your hand! Mine are both in the air!! (I am typing with my toes.) Ok, I’ve never known anything about the woman who is married to the man whom America adores, until yesterday. 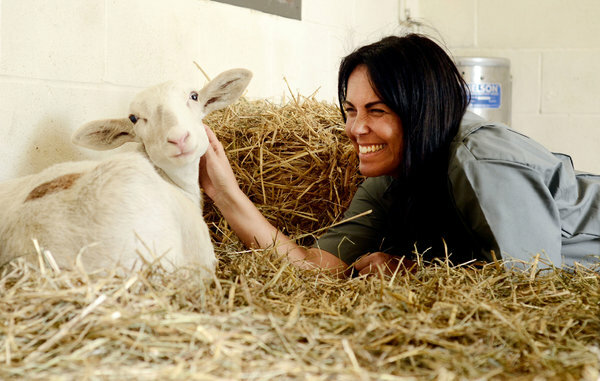 I came across this article about Tracey Stewart’s love for animals, the book she wrote about animal kindness (“Do Unto Animals: A Friendly Guide to How Animals Live, and How We Can Make Their Lives Better.”), and how she and Jon are starting their own animal sanctuary in New Jersey. Beautiful. Welty uses everyday items to create fantastically intricate abstract art, some of which seem to go on endlessly, causing me to wonder just how long she sat in one place repeating the same movements over, and over, and over again. The effects of her work are colorful, vibrant, actively alive. 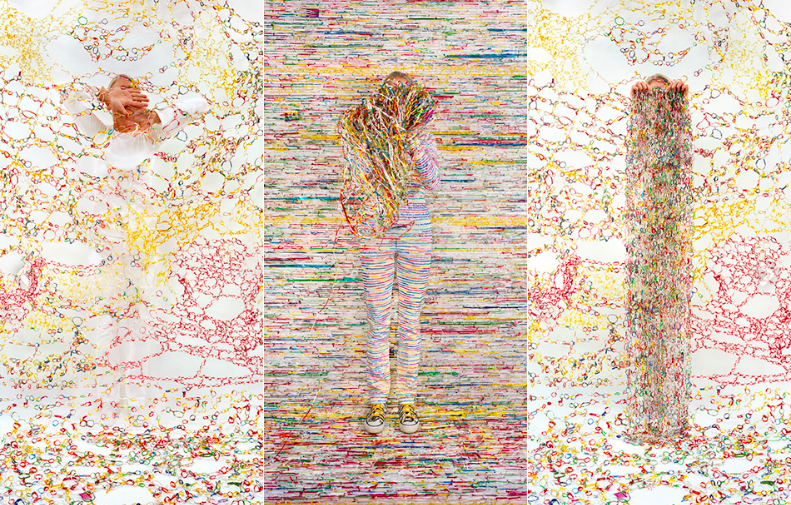 Other pieces she has made involve more complicated or playful subject matter, such as her hospital chart piece, or her recorded Karaoke Wrong Number performance. 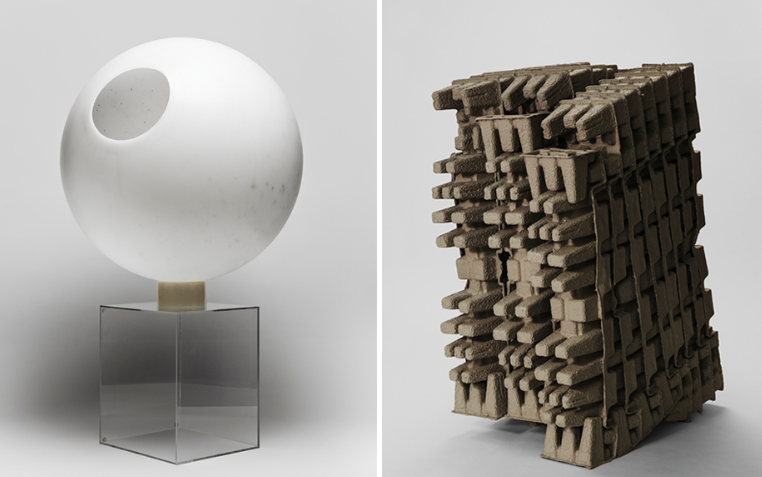 Welty has mined the spheres of her daily life for often unnoticed yet omnipresent materials like twist ties or price tags that she collects and recycles into installations, drawings, videos, performances and photographs. Thank you to Brittany Wilkerson for sharing this with me! 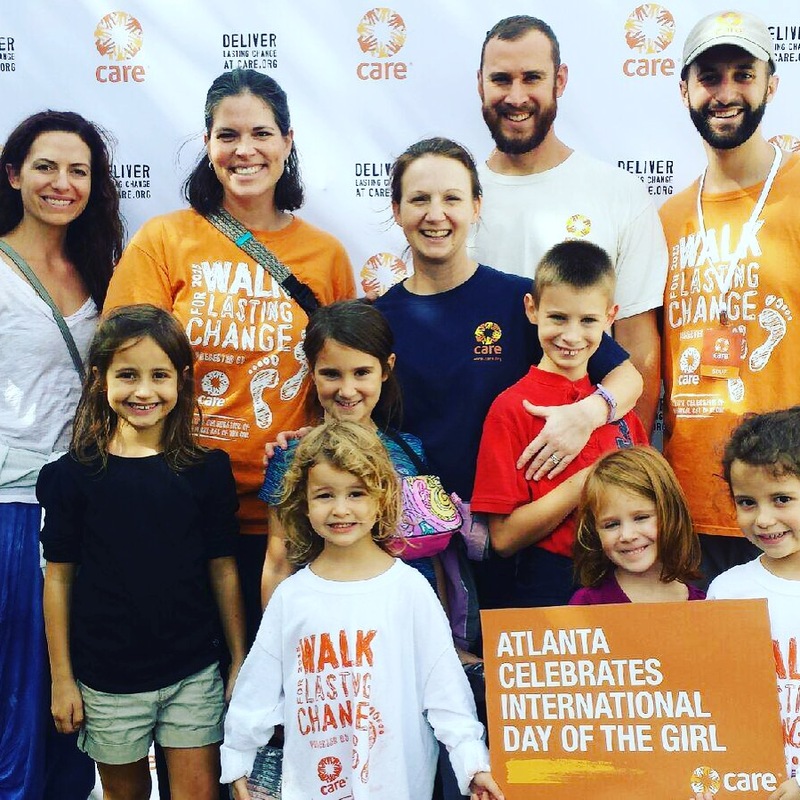 I received some pics from her last week, when she got to take part in the Atlanta walk for the International Day of the Girl movement. So what is it? 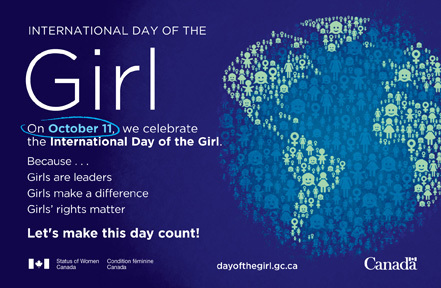 The Day of the Girl is a response to an urgent problem facing our world today: the neglect and devaluation of girls around the world. On October 11 of every year, we see dynamic groups across the world (led by girls, of course) acting to highlight, discuss, celebrate and ultimately advance girls’ lives and opportunities across the globe. When girls come together to talk about what really matters to us, we can teach ourselves and other people–adults, boys, and other girls all across the world–new ways of thinking about gender issues, which will help us take action to change the status quo. There are so many things our children and youth get exposed to these days, and I think a movement like this one is good for all of us to be aware of, and in support of! Oh my gosh, I love these girls. As a former tomboy myself (albeit one who played with baby dolls and barbies, right alongside my legos and mud pies) I find this uprising of young ladies who rock it doing “boy” stuff SOOOOO freaking great!! A new report from the Environmental Working Group (EWG) finds that dozens of common baked goods contain potassium bromate, a potentially cancer-causing food additive. 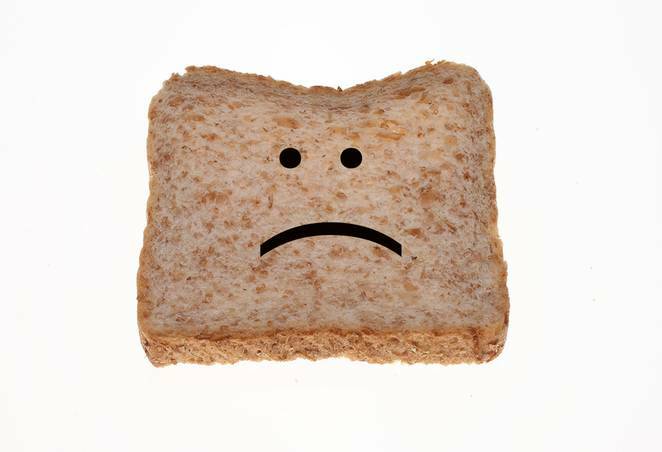 Potassium bromate is banned in many countries, but in the United States, it’s still on grocery store shelves. The question of “to eat meat or not to eat meat” is a very old one, but still as relevant as ever. Or rather, not if we should eat meat at all, but how we consume meat, in what quantities, and how the animals which give us said meat are treated (as well as myriad other questions that must be explored in relation to the meat topic). From the Treehugger article: What do you think? Is it time for sustainability to inform our eating choices? 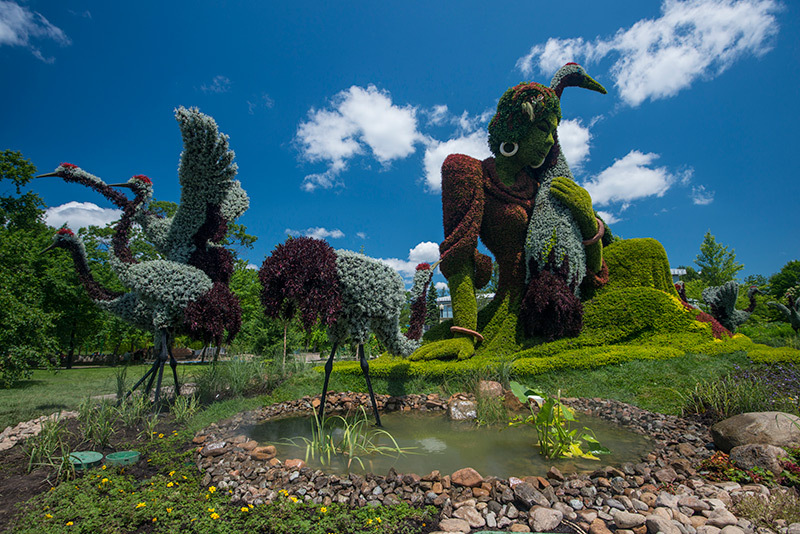 Or should our government go on subsidizing feeding people on an expensive animal protein diet when sustainable eating of alternative proteins offers an inexpensive, healthier, and more environmentally beneficial option? Just. Plain. COOL. Ah!! 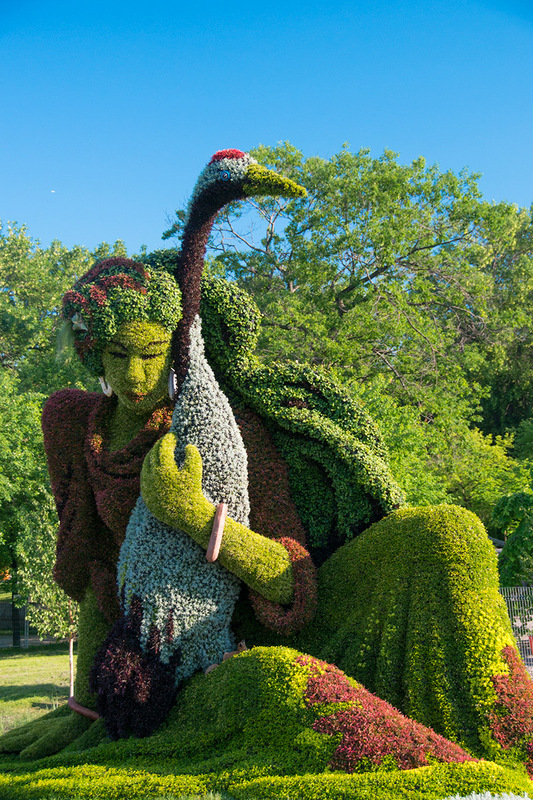 Take a look through this Flickr feed to see more. Next PostWhy is my wife dressed like Joey Ramone? When quitting is a decision.